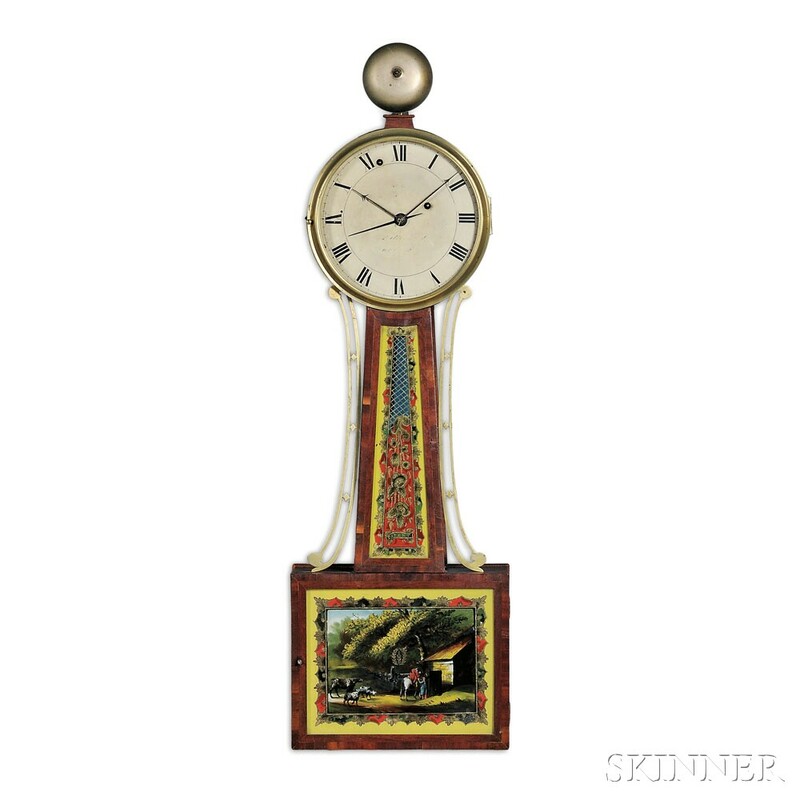 Skinner Antique Clocks Lecture | Skinner Inc.
An illustrated lecture by Robert C. Cheney, Director Clocks, Watches & Scientific Instruments. Held in conjunction with the Clocks, Watches & Scientific Instruments preview and sale. This entry was posted in Event and tagged antique clock, antique event, banjo clock, Clocks, clocks auction, Militaria, militaria auction, new england event, Robert Cheney, Science, Science, Technology & Clocks by Skinner. Bookmark the permalink.